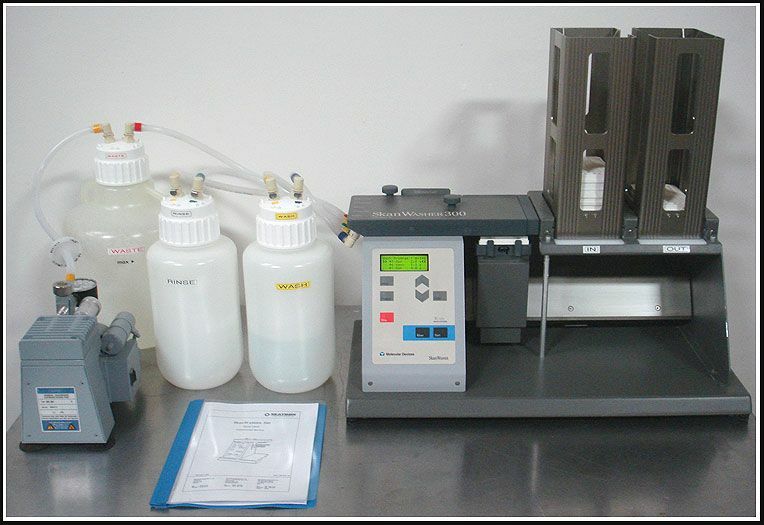 AnytimeLabTrader, LLC has been serving the Biotech, Pharmaceutical, and research communities since 2003 providing quality used laboratory equipment. We are a small company owned and operated by a fellow researcher with over 15 years of laboratory bench experience working with "Big Pharma". We know equipment as an end user and dealer and strive to provide quality certified products at great prices. Return PolicyAll items are guaranteed as described or a refund minus shipping will be honored.